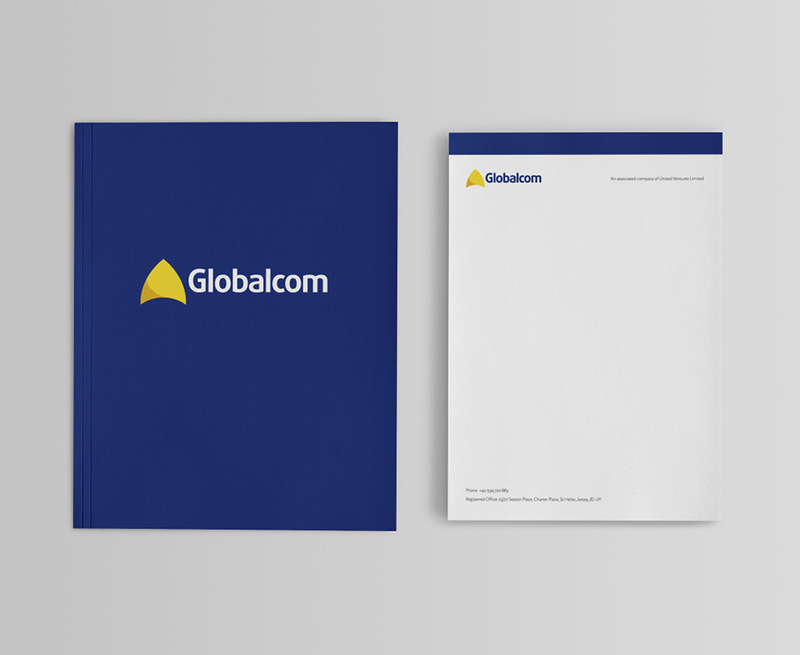 The identity of the company needed an identity that would convey focus on the future, while preserving its key aspects of identification. 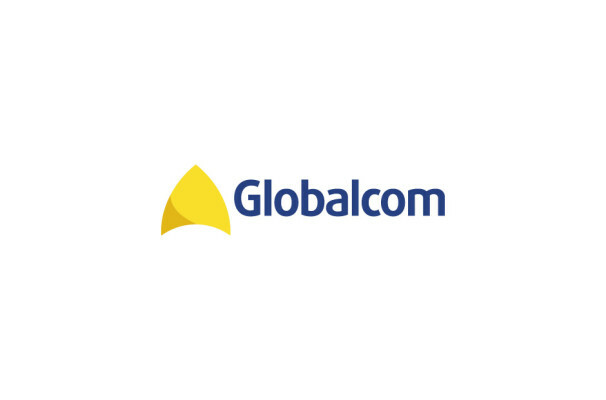 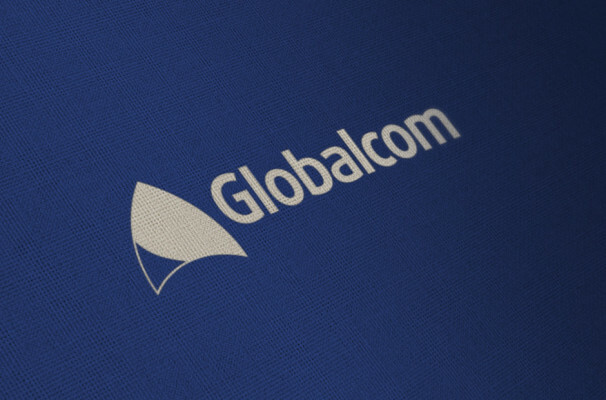 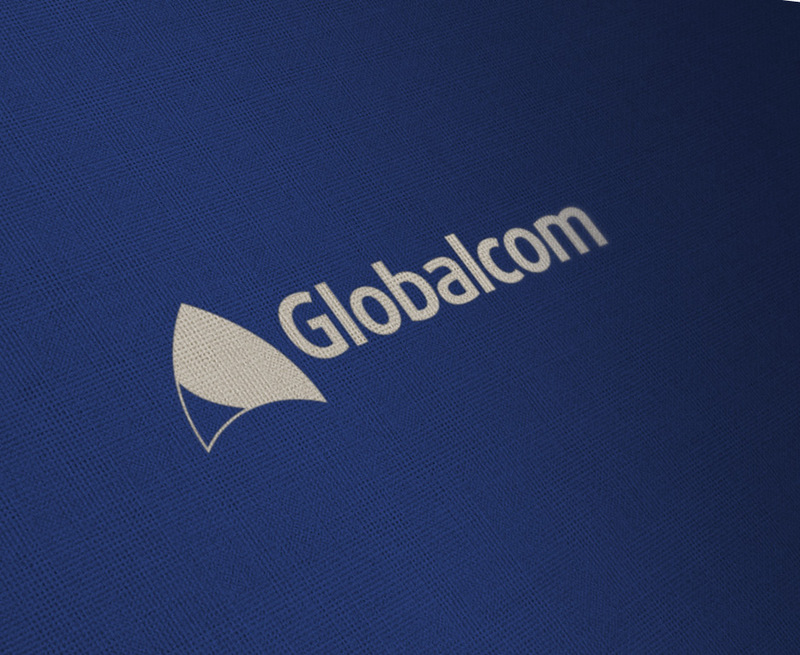 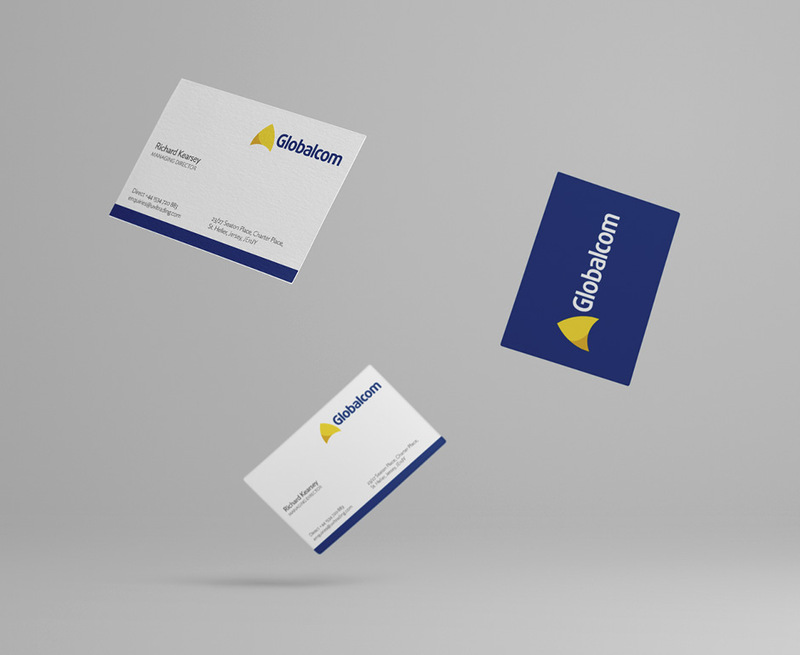 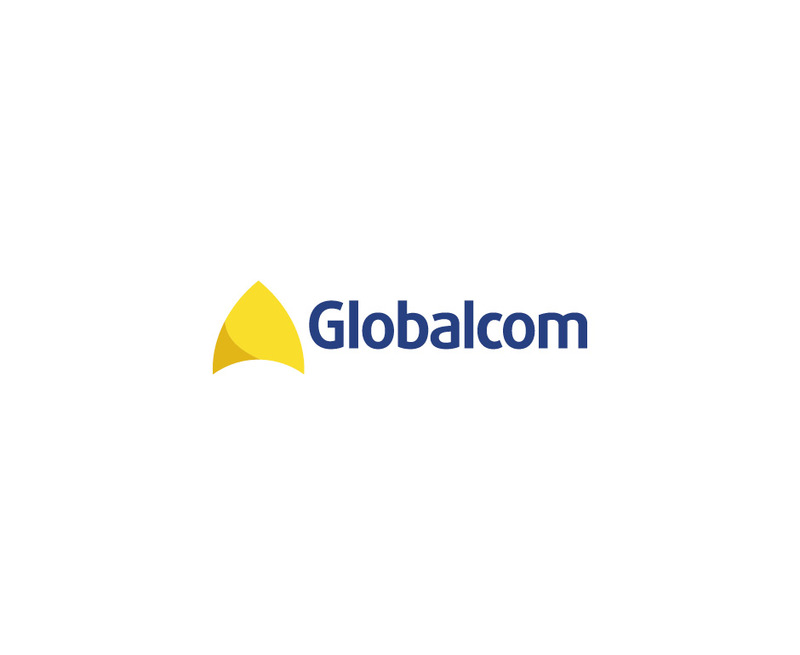 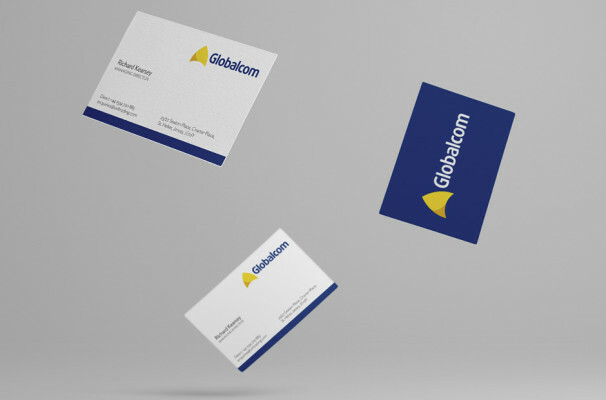 Brandology designed an intellectual symbol combined with a fresh logotype for the selected name, Globalcom. 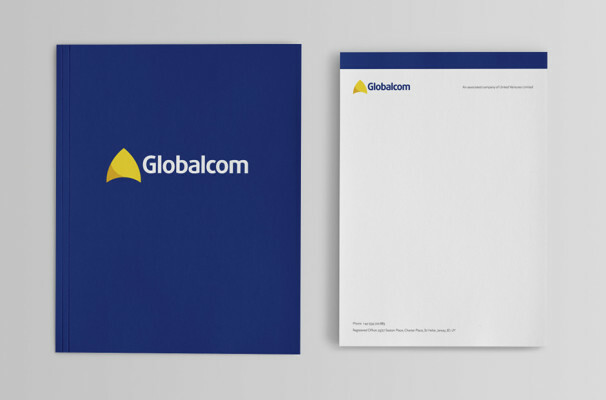 Copyright © 2014 Brandology, All rights reserved.